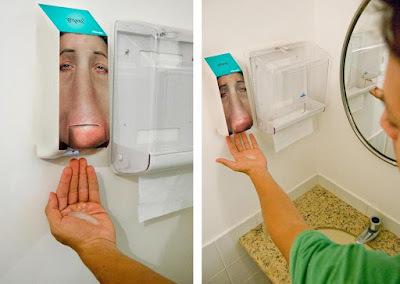 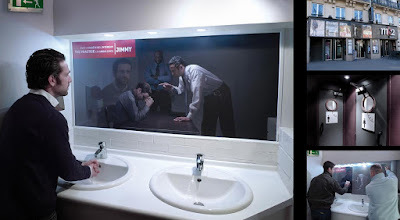 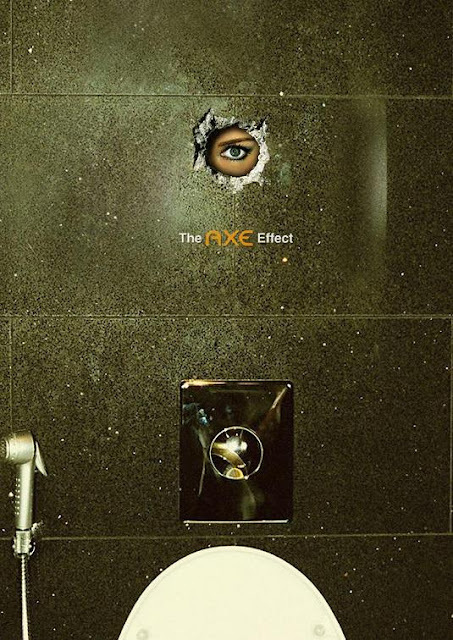 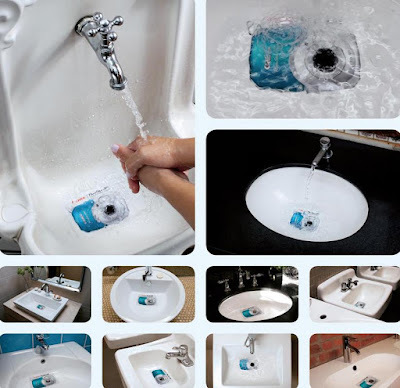 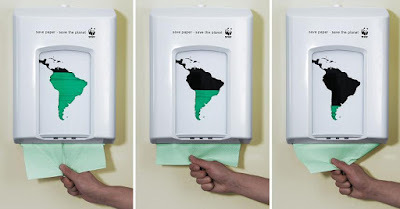 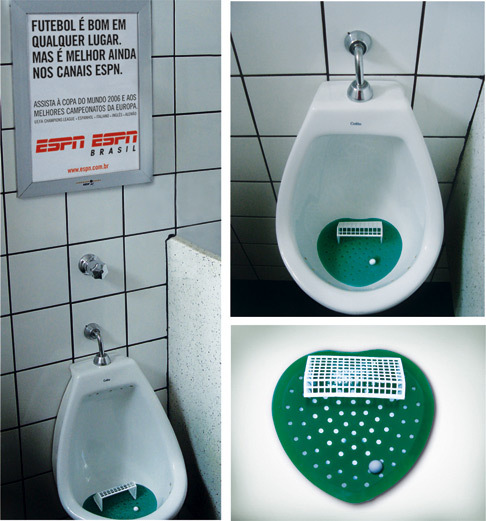 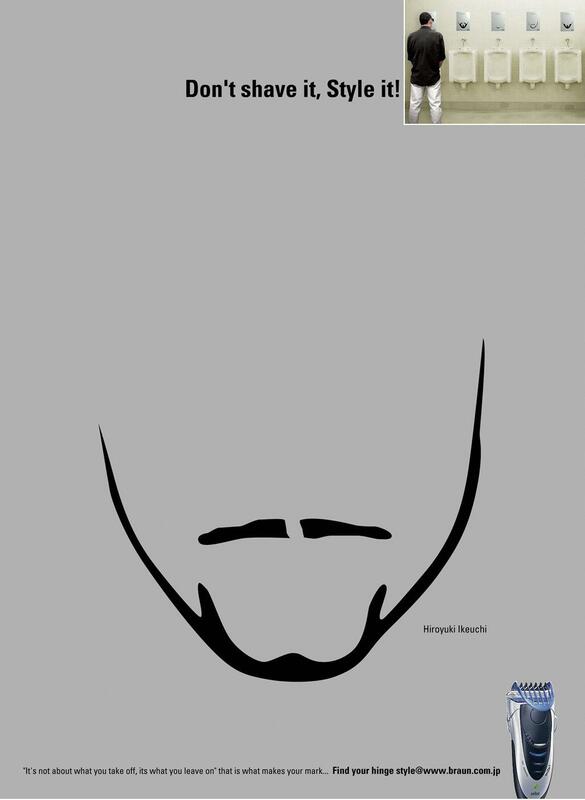 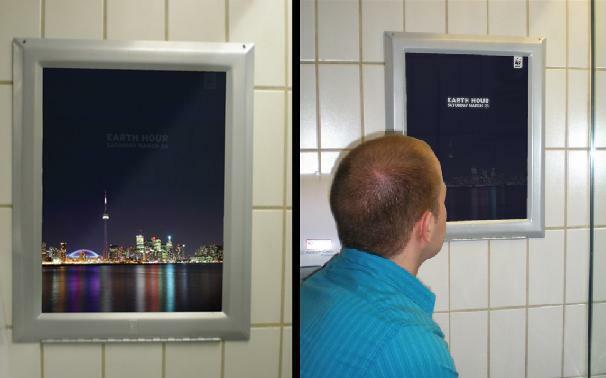 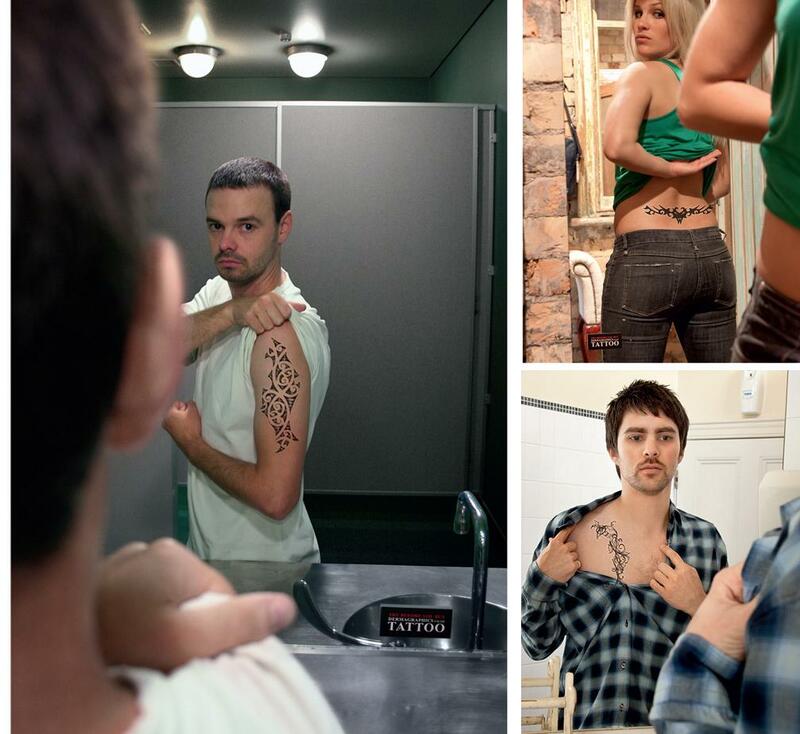 Collection of 'Most Creative Bathroom Advertisements' from all over the world. 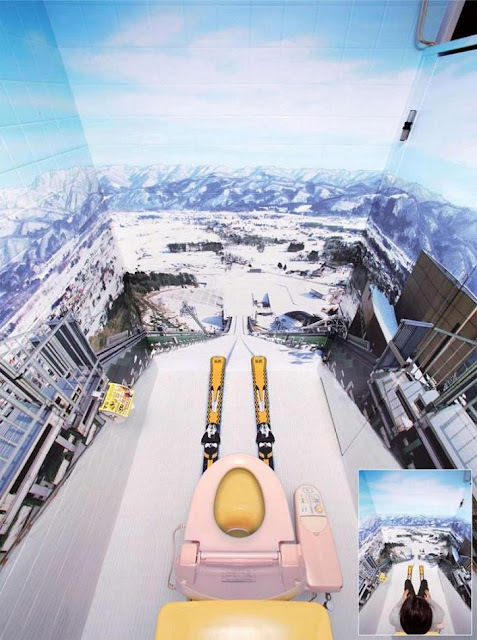 Georgia Max Coffee - Ski Toilets: As a part of the advertising campaign, Georgia Max Coffee redesigned the toilet stalls in major Japanese ski resorts to look like ski jumps to give a feel like being top of the ramp. 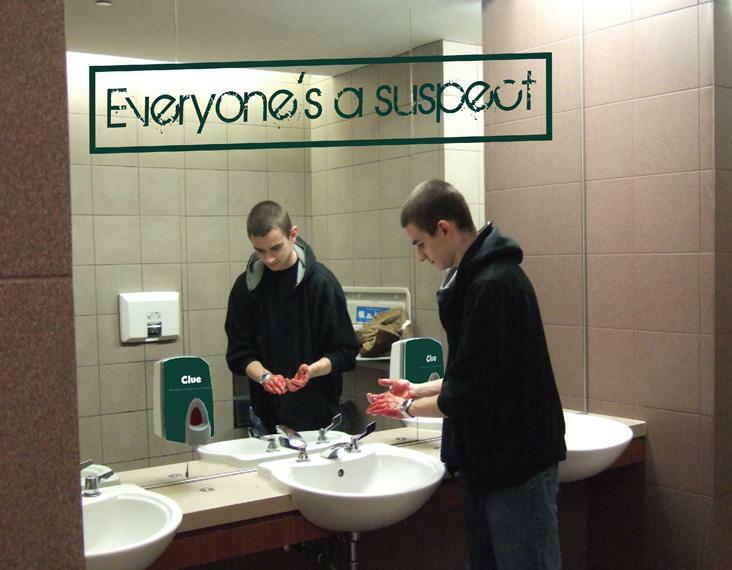 Clue Bathroom Advertisement:Liquid Soap bottles in washrooms in Toronto, Canada were filled with red colored soap along with a sticker on the mirror to promote 'Clue'. Xdress Washroom Signage: Adhesive dresses containing the site's URL were created as part of advertising campaign to create awareness about the website. 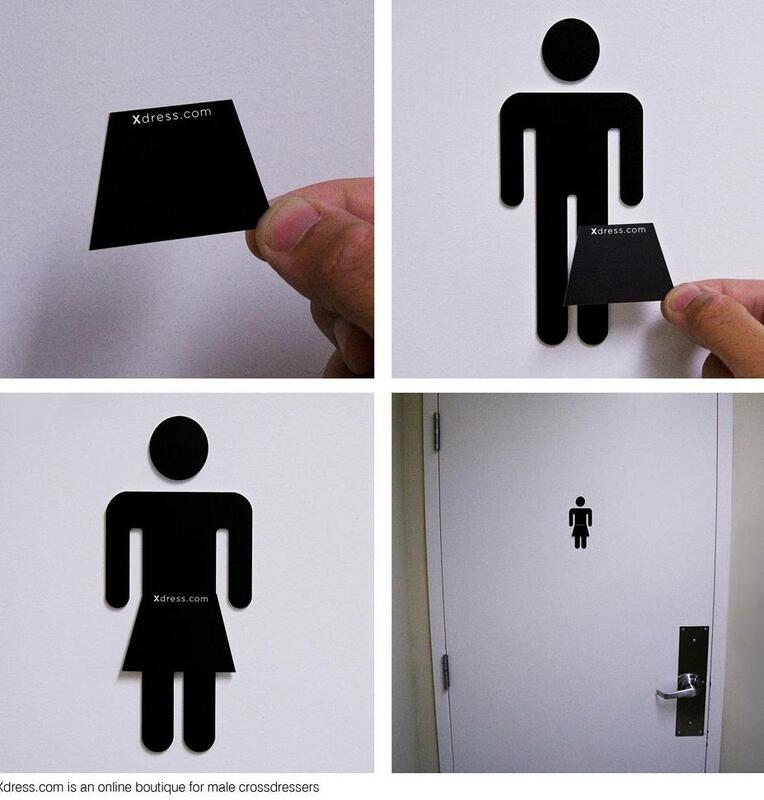 These stickers could easily be applied to public washroom symbols. Telus Bathroom Advertisement: To promote the reliability of the Telus 4G LTE mobile network, this advertising campaign was created in Toronto. The idea was to make the men's restroom visit into fun and action packed experiences while they watched the world cup in sportsbars. 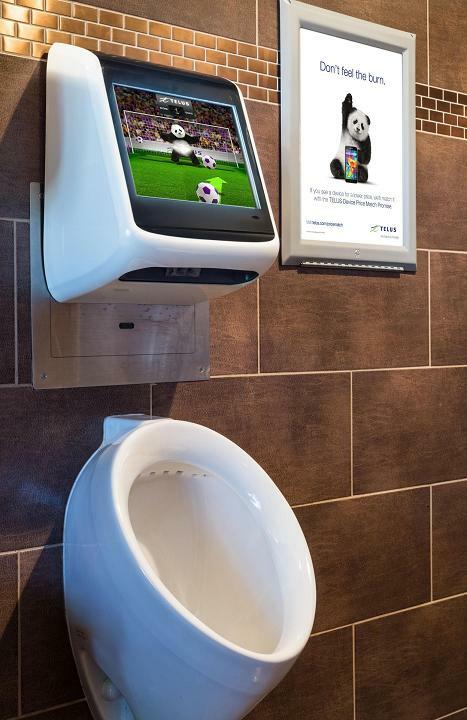 As men did their business the device activated promoting the Telus 4G LTE mobile network. Peephole Sticker Bathroom Advertisement: Sticker that was put up in the men's restroom at most happening places.